On July 3rd, we had the opportunity to show the ease of use of our Tech-MCS motion capture system to the 10th CEA Bioengineering Symposium attendees. 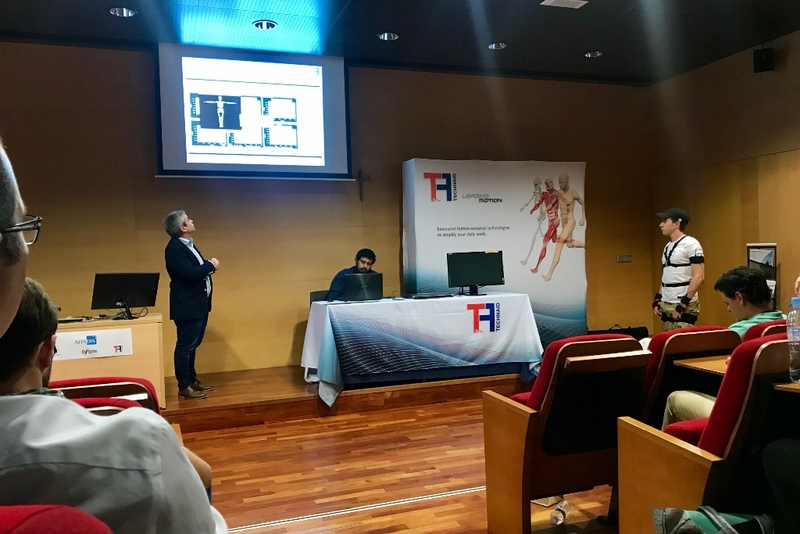 At the final part of the Conference, held at the Faculty of Sciences of the Universidad San Pablo CEU, the second day took place a clinical-business session where different cutting-edge technologies for application in motor rehabilitation, BCI, assistance systems control, etc. were shown. 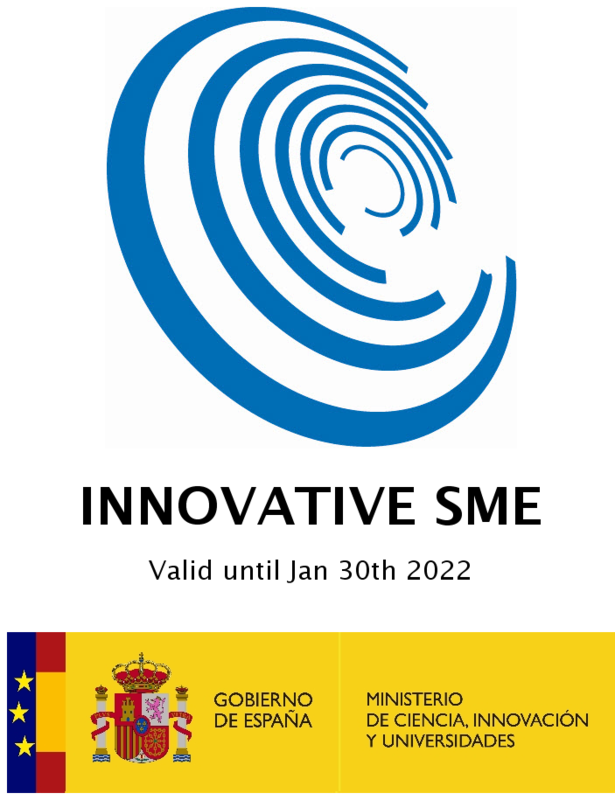 During this session, in addition to showing the robustness of the Tech-MCS hardware, the possibilities of the system were shown together with the software application SynkaMC, developed by our technology partner Electrovan. Exercises for rehabilitation, patient reports and gamification of treatments are some of the main features of this software compatible with the Tech-MCS. 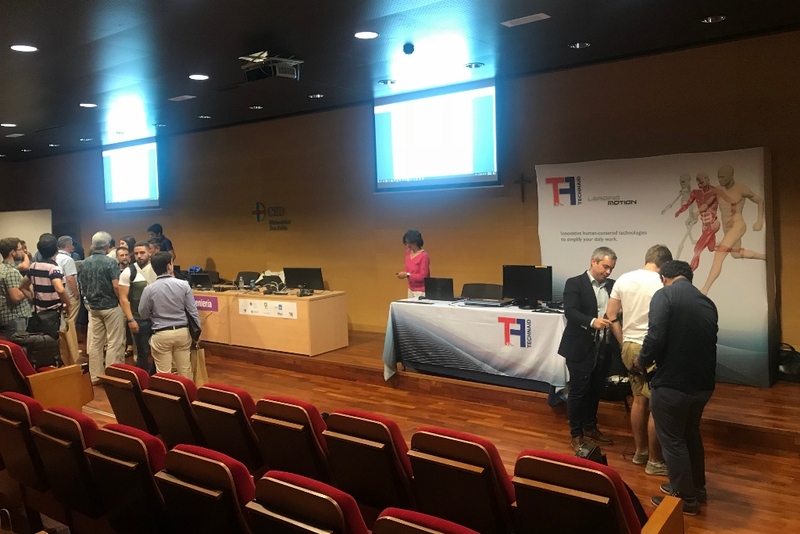 From here we want to thank the organization for their invitation to participate in this event that has allowed us to show our developments to researchers, developers and clinicians interested in this type of technologies.